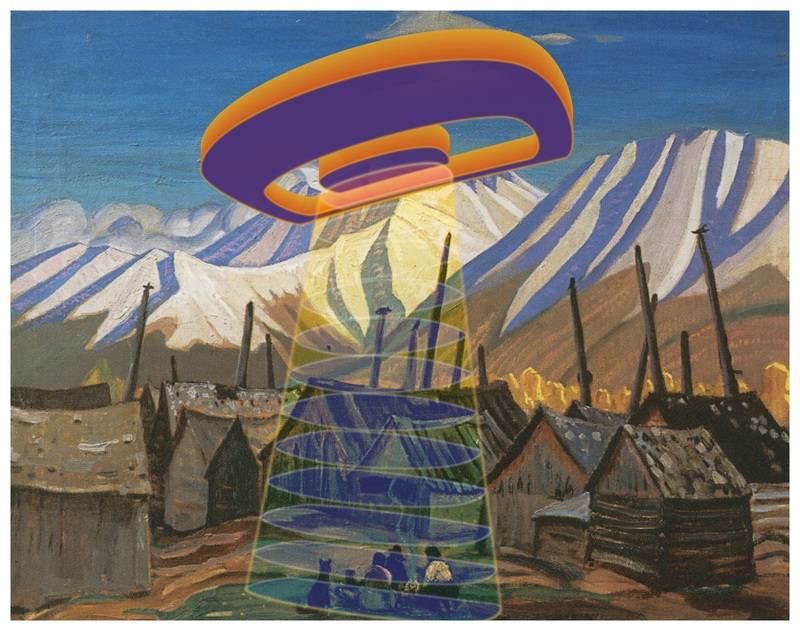 ‘Consumerism, branding, and technology are new modes of totemic representation,’ writes Sonny Assu, whose art elides Kwakwa̱ka̱’wakwak and Pop Art practices, challenging both corporate and nation-state colonialism. 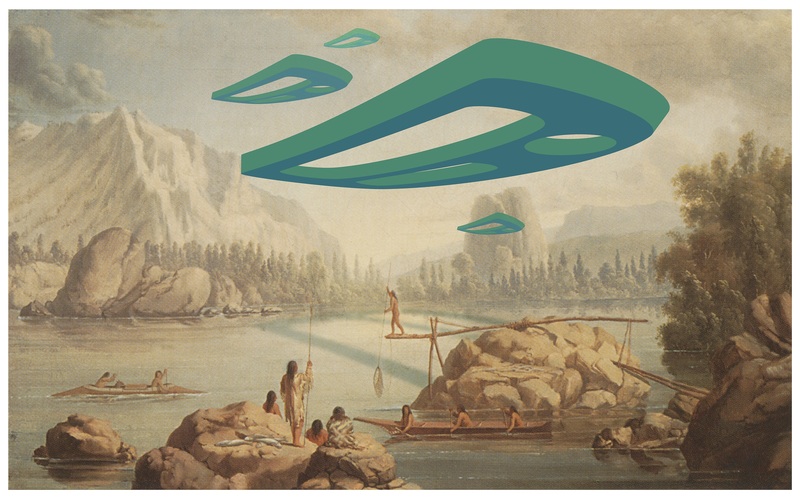 Exploring the effects of colonisation on the Indigenous people of North America –from loss of land to language to cultural resource – Assu deconstructs perceived identities and overturns the myth of the virgin continent and its vanished peoples. ‘Interventions On The Imaginary’ – its title referencing ‘The Construction of the Imaginary Indian’ by Marcia Crosby – is both a remix conversation with history and an act of resistance to the on-going colonial gaze. 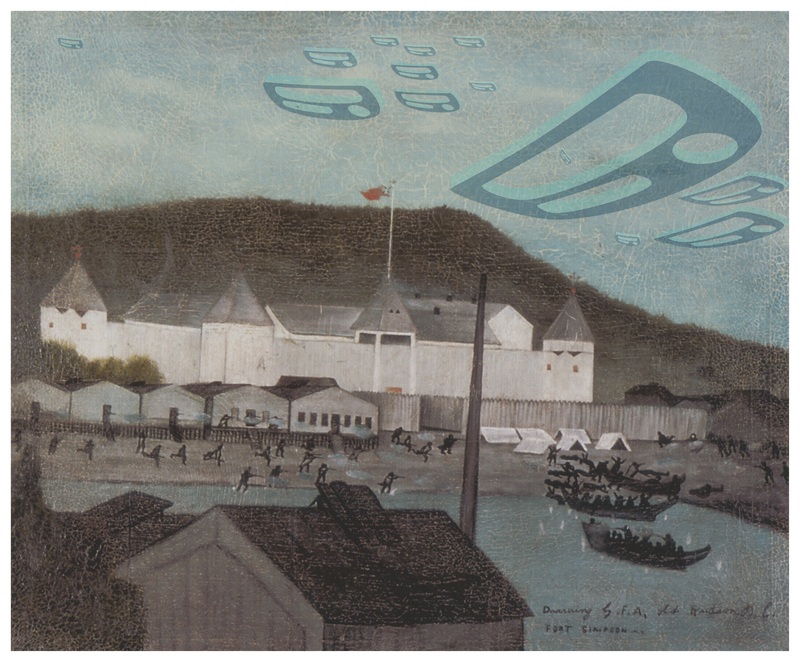 These digital interventions insert Northwest Pacific Coast design elements onto art-historical landscapes – from Paul Kane to Emily Carr to Pablo Picasso – to interrupt the imperialistic and romantic narrative. 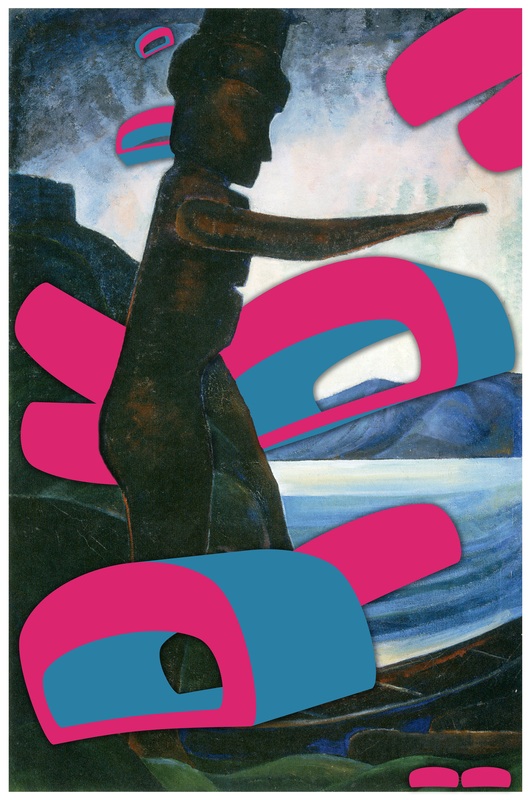 Inserting Native presence – often ironically depicted as extra-terrestrial – Assu inverts the gaze. 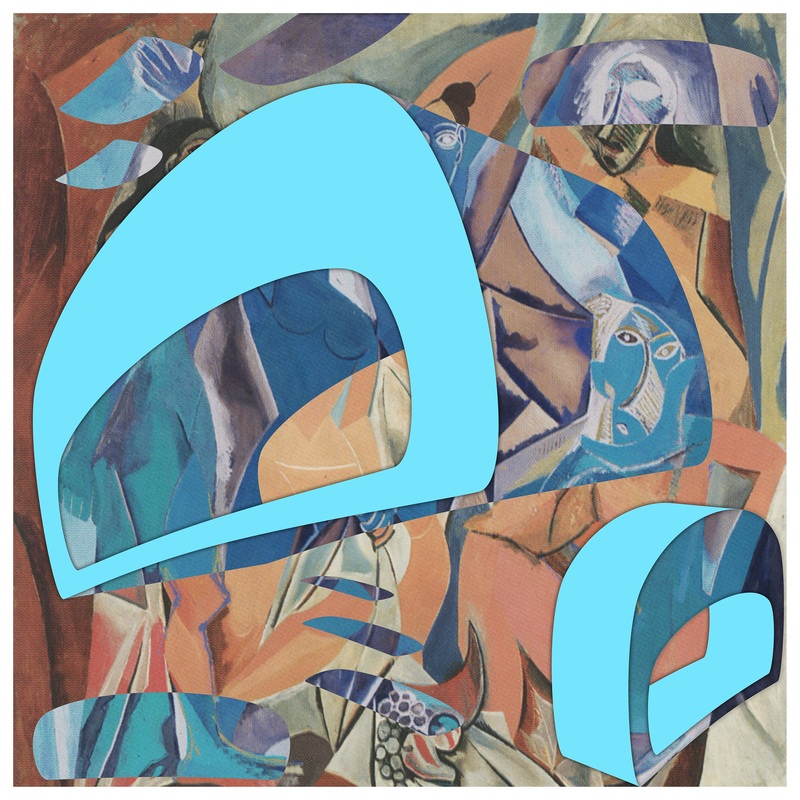 The hidden watcher, the absent colonial artist, becomes the watched. 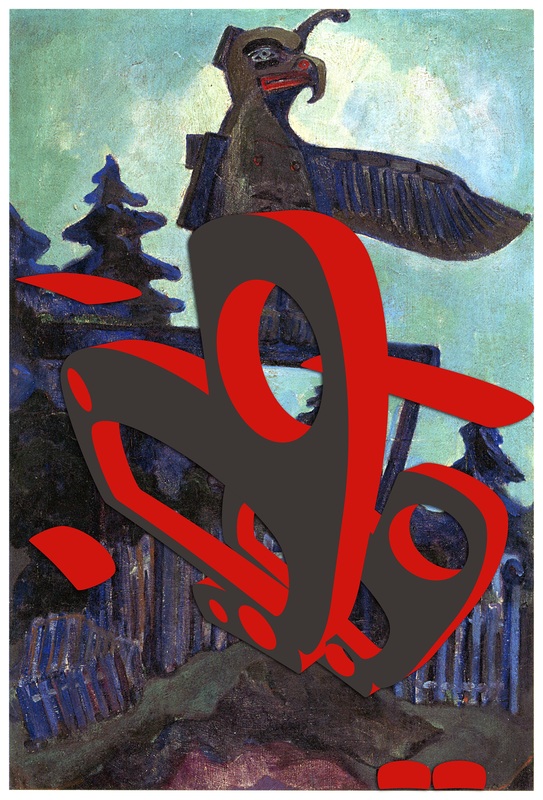 Assu’s interventions on Emily Carr’s landscapes are powerful autobiographical reclamations, conjuring original communal authorship, while overturning the typical depiction of Carr as archivist of a diminished people who cannot speak for themselves. 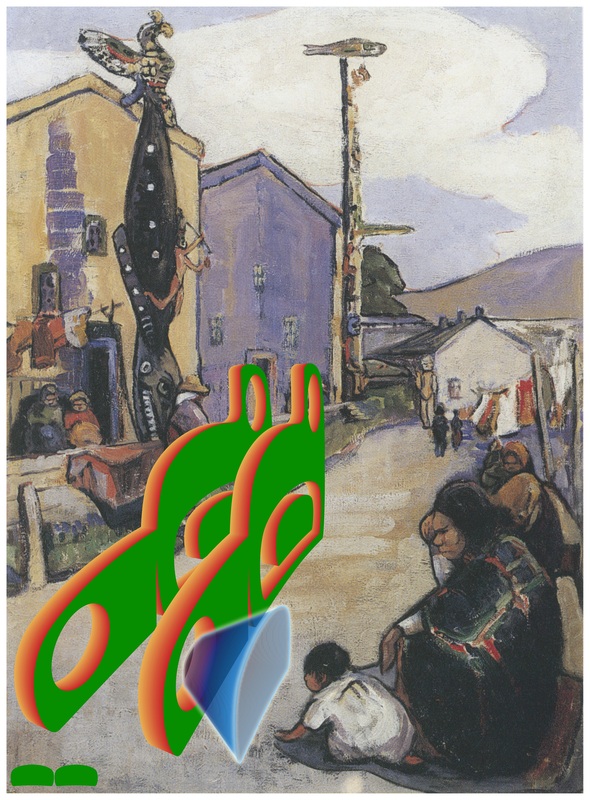 Carr painted the graveyard totem poles of Assu’s own Kwakwa̱ka̱’wakwak relatives, along the shores of the Wei Wai Kum First Nation reservation where he lives and works. 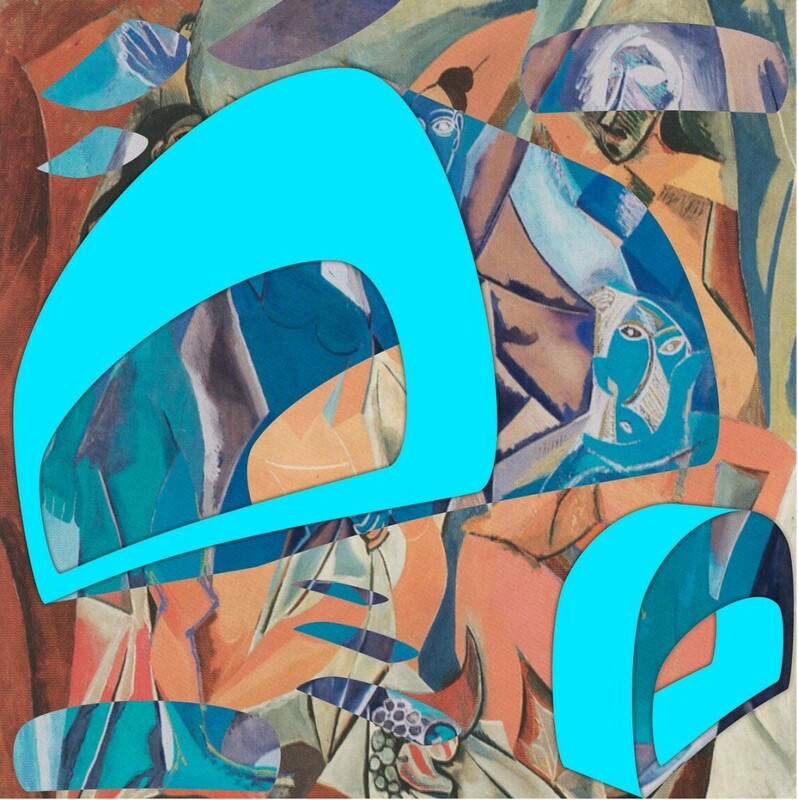 Inscribing 3D ovoids on a digital rendering of Carr’s art, Assu, in a sense, returns the favour. 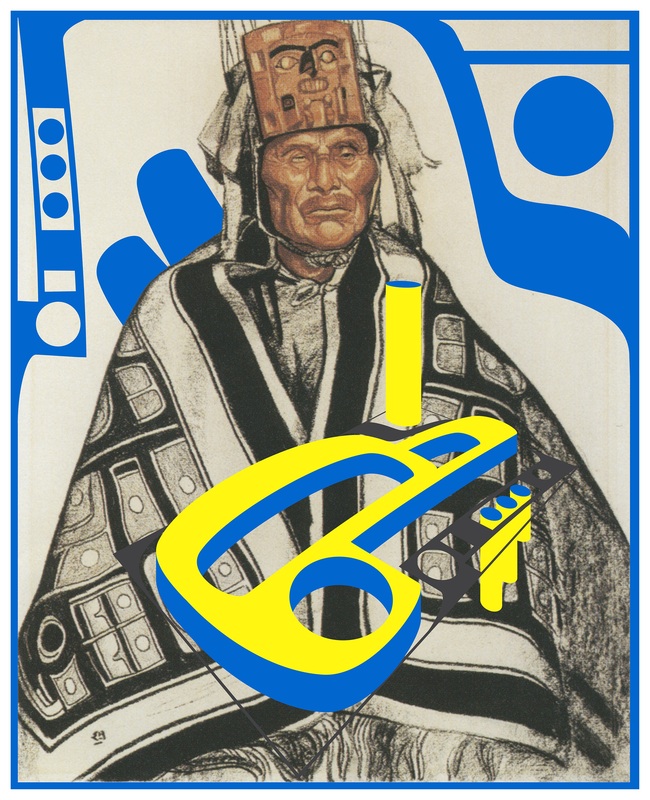 Assu is Liǥwildaʼx̱w (We Wai Kai) of the Kwakwaka’wakw nations. 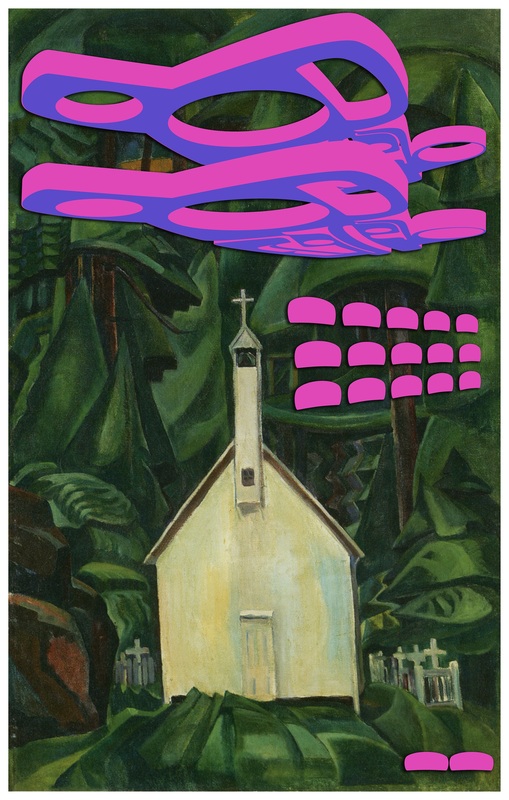 He graduated from Emily Carr University (2002) and was the recipient of their distinguished alumni award in 2006. 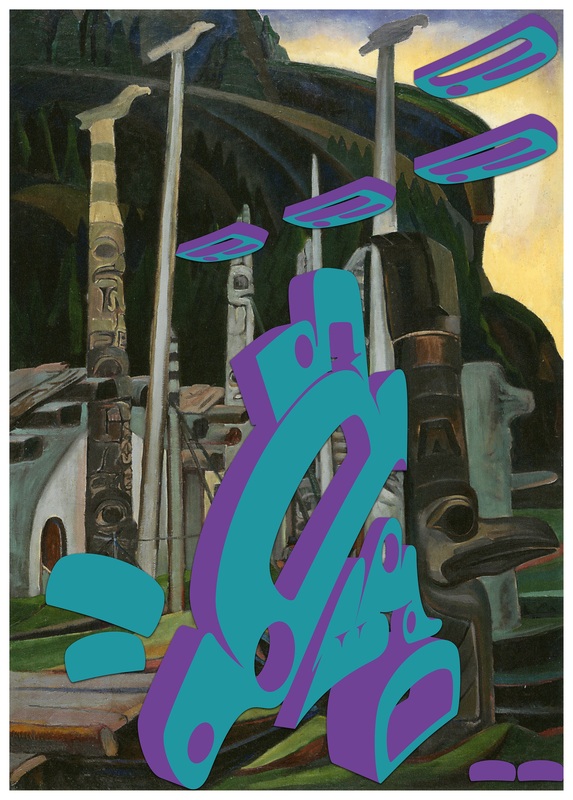 He received the BC Creative Achievement Award in First Nations art in 2011 and was long-listed for the Sobey Art Award in 2012, 2013 and 2015. 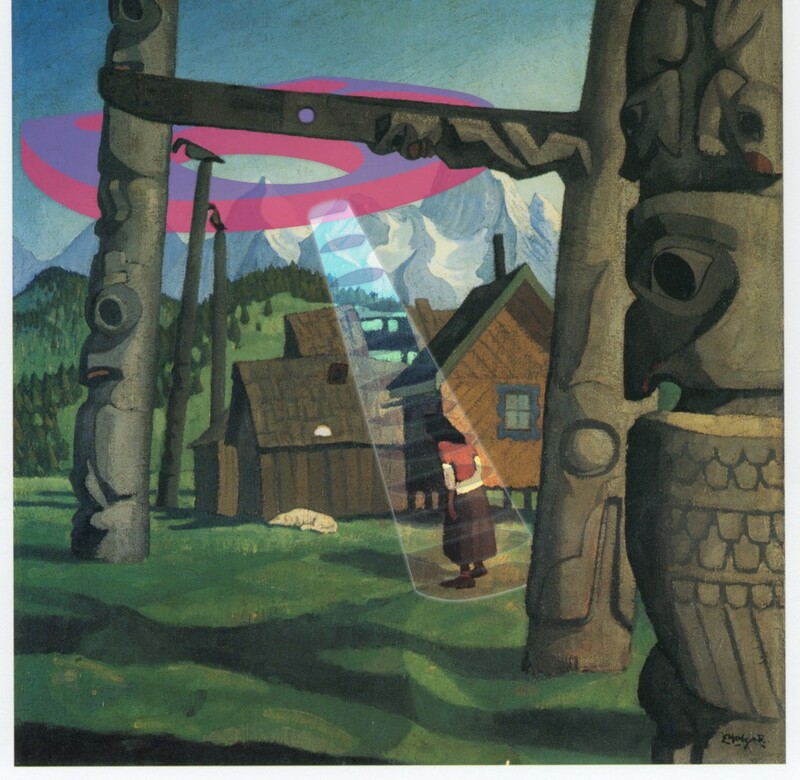 His work is held by the National Gallery of Canada, Vancouver Art Gallery, Art Gallery of Greater Victoria, Canada Council Art Bank, City of Richmond (BC, Canada), Seattle Office of Arts and Cultural Affairs, Museum of Anthropology UBC, Seattle Art Museum, Burke Museum, City of Vancouver (BC), Hydro Quebec and Lotto Quebec. 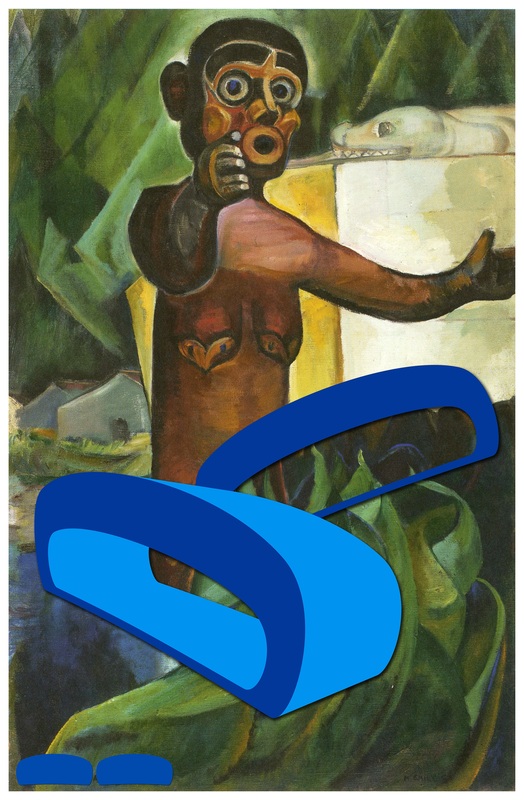 Works are held in private collections in Canada and the United States.